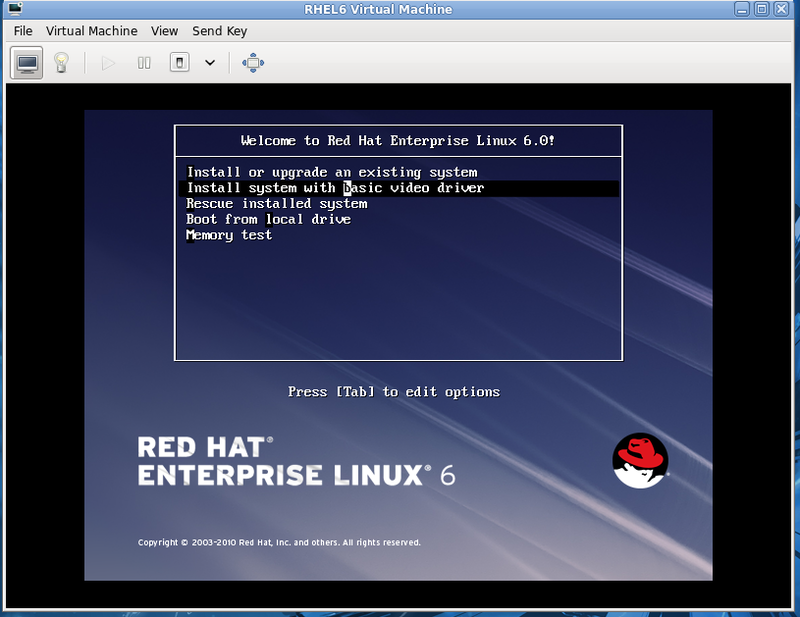 The first major update form RedHat, the Red Hat Enterprise Linux 6, in more than three years hits the market. Red Hat Enterprise Linux 6 is the next generation of RedHat's operating system, designed for mission-critical enterprise computing and certified by top enterprise software and hardware vendors. Red Hat Enterprise Linux 6 features includes the new stable kernel version 2.6.32.. and the Fourth Extended filesystem (ext4), based on the third extended filesystem (ext3). It supports faster and efficient allocation of disk space. The fourth extended filesystem (ext4) is default and also recommended. Updated kernel and core technology. Approx 30% more packages than previous version. 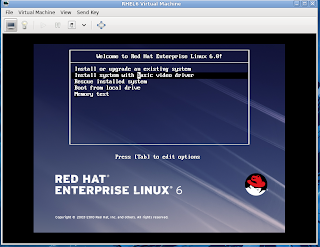 Red Hat Enterprise Linux 6 features fully integrated virtualization based on the KVM hypervisor. Security : Svirt, provides containment and isolation of virtual guests. Very helpful, can you plz add steps for installation using Scripted Linux Install.